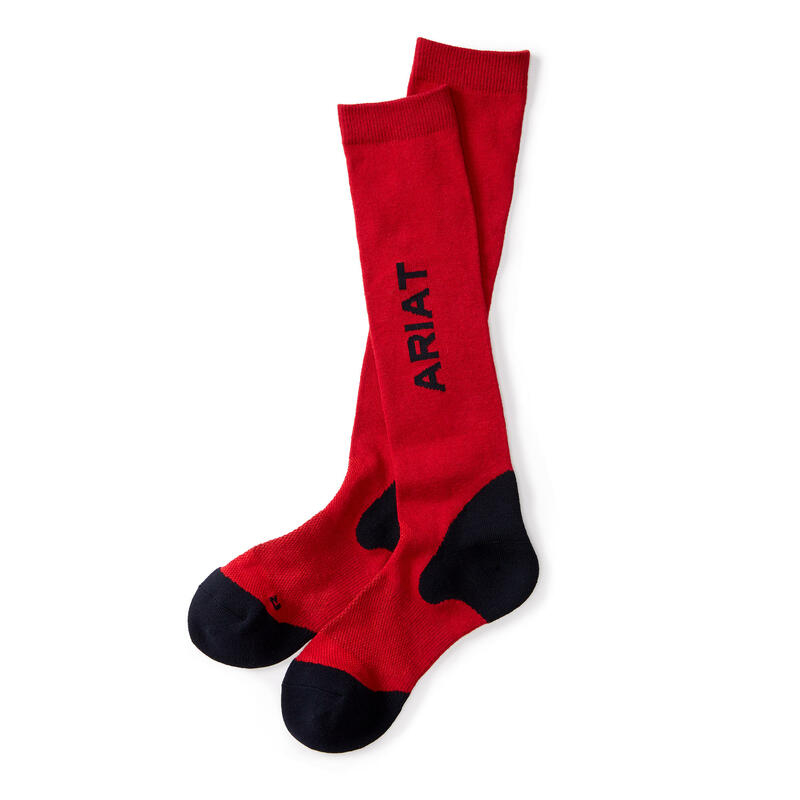 The Ariat TEK™ Performance Socks Red & Navy are the ultimate in performance riding socks! 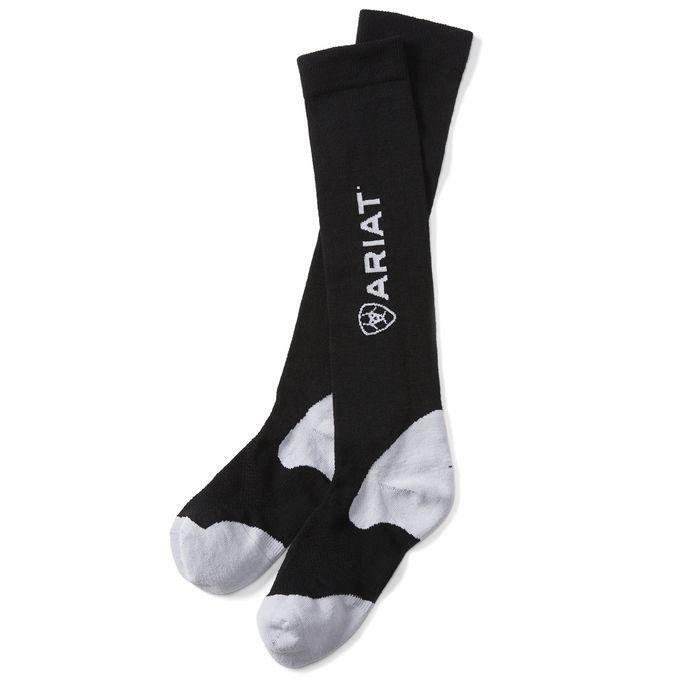 Made from machine washable wool with a performance anti-microbial fabrication, these socks are moisture-wicking and feature arch support with a breathable mesh wrap, targeted heel and ankle bone protection and augmented toe and heel pad cushioning. 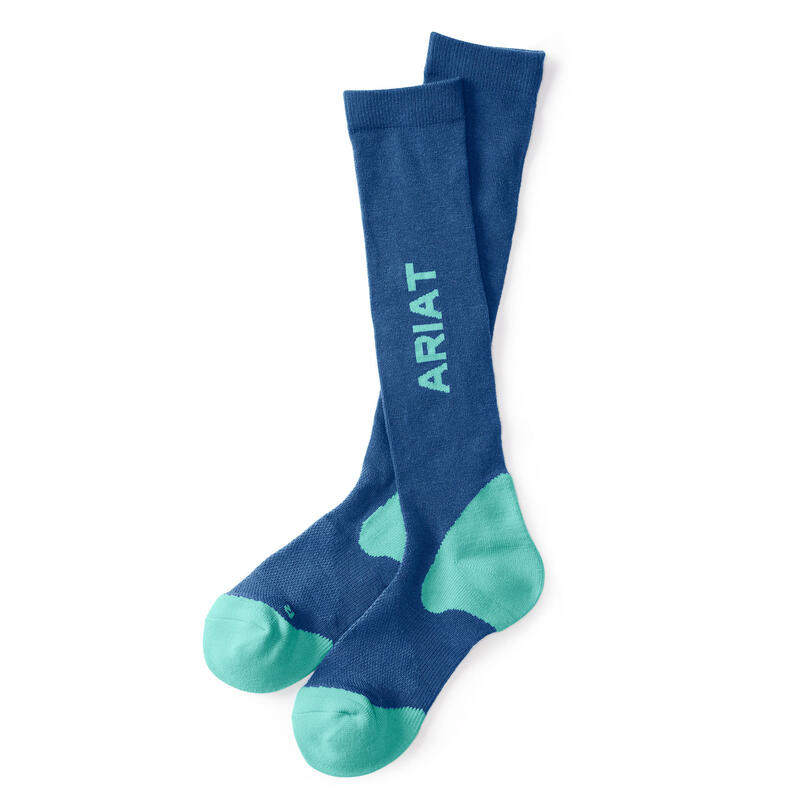 The socks are made with an anatomically correct right and left foot.